For Cesare Paciotti high quality is tradition. High standards and passion is their heart and soul. Mature and stylish brand that strives for excellence in everything they do. 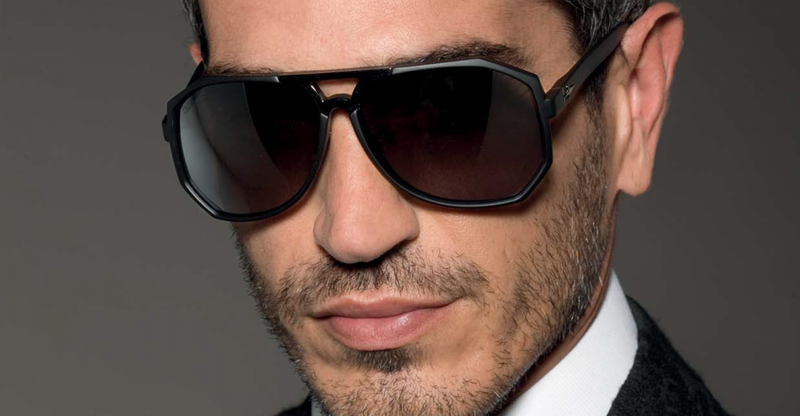 Cesare Paciotti is best characterized by their prestigious materials and sensual look. Cesare Paciotti is elegance that never dies. This is not all, we have better selection at our shop. Come to Telliskivi 60 ON hoone.